Made from high quality fabrics, the NRL deluxe headcovers will protect the most valuable club in your bag and do it in style. Available in all club colours with quality team logo embroidery. 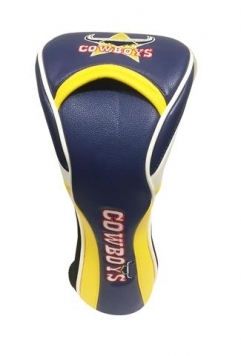 Show your support with the NRL deluxe driver headcover.